If there’s one thing America needs, it’s innovative arts. Millennials get sucked into technology too easily. We become complacent and lean on these tools. That’s why it’s more important than ever to focus on innovative arts. In fact, these schools go above and beyond to help their students charge forward with creative new ideas. Designers, writers, artists, singers, and musicians—all of these professions remain vital to the enrichment of our society, so we should prize leadership qualities within them. Through innovative arts, we step outside of our current systems and are able to solve some our greatest challenges in the world from sustainability to social inequality. Do you think you have what it takes to take to be an innovative artist? 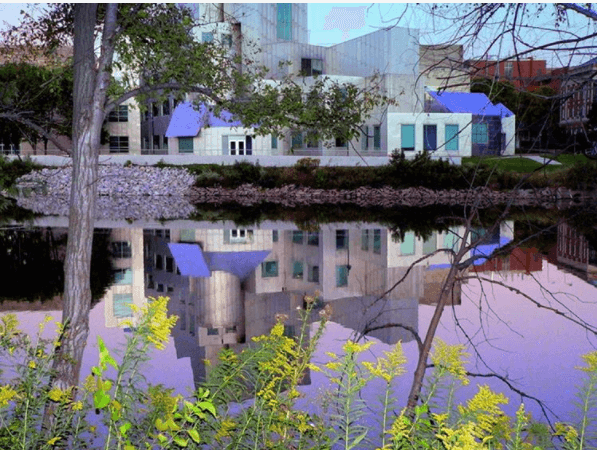 Then check out these 10 schools for the innovative arts with wildly successful alums. 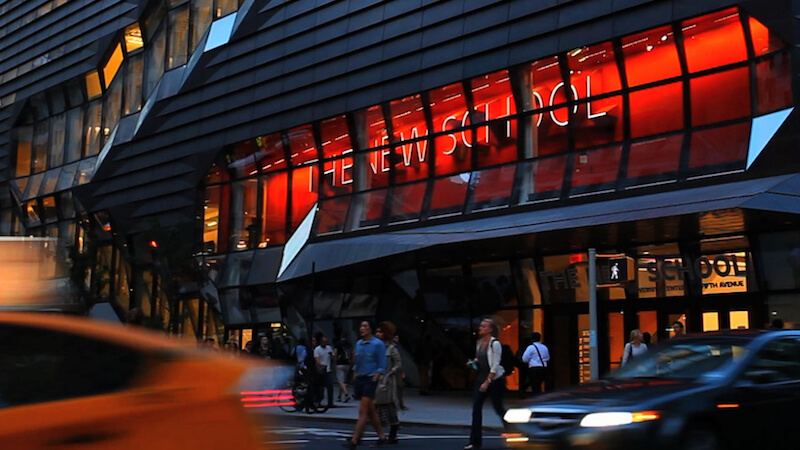 Innovation pulses constantly between the disciplines on this New York City campus. The New School sparks collaboration by offering a comprehensive university with a world-leading design school (Hello Parsons!) at its center in addition to a rigorous liberal arts college (Eugene Lang College of Liberal Arts), a competitive performing arts college (cue the Mannes School of Music, the School of Jazz, and the School of Drama), one of the largest creative writing MFA programs, as well as graduate programs in management and social research. Students and faculty constantly connect across disciplines, offering new perspectives and questioning convention. Between the collaborative environment and a human-centered approach to problem solving, The New School’s students uncover the most powerful ways to rethink human connections across every field. Aspiring leaders across all fields can join ten different campus organizations dedicated to entrepreneurship and take management courses as part of their degree. And students passionate about tackling social and environmental challenges can put their ideas into action— The New Challenge is an annual ideas competition awarding seed funding. Did we mention that Parson’s ELab is a design-driven business incubator and research lab? These artistic leaders make an impact even before they turn their tassels. 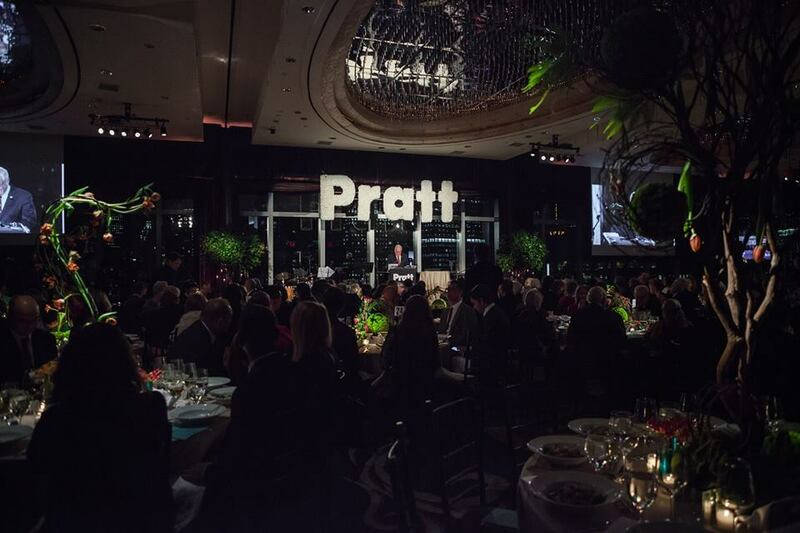 Pratt eats, sleeps and breathes innovative design thinking. In fact, student innovators presented at Dubai Design Week with their “Organicart,” a prototype of a portable and foldable street fruit vendor cart. Not to mention Pratt graduate assistants helped teach fourth graders math using robotics. The Consortium for Research and Robotics, hosted by Pratt Institute, recently developed this STEM program. “[Pratt was] an eye-opener towards the infinite world of design that I know for sure I have to be a part of very soon,” explained Lara Copaescu, a veteran of Pratt’s PreCollege summer program. The institute also offers workshops like “What If? Creativity: The Mindset that Makes a Difference,” which aims to teach Pratt students and other attendees how to become “thought leaders” and take advantage of their creative gifts in the workforce. 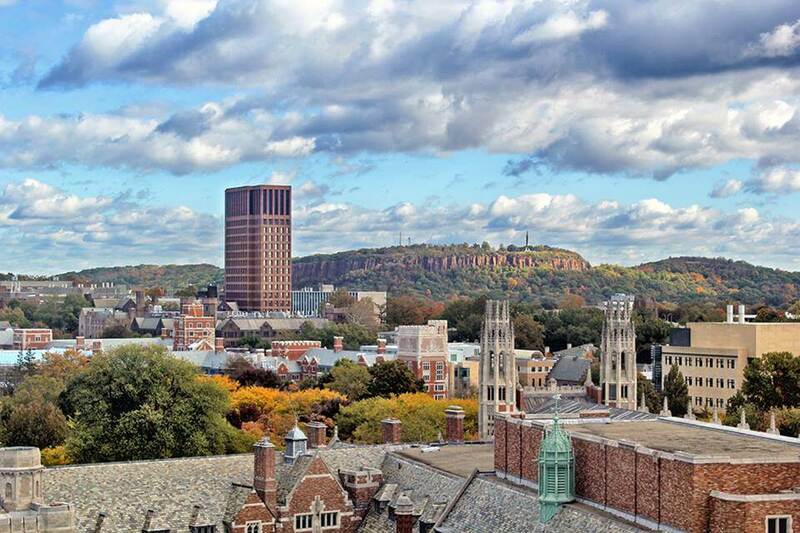 Leadership programs abound at Yale. Their Women’s Leadership Program, for example, helps women advance in the business world and the Yale Leadership Institute strives to develop moral and inquisitive leaders. What’s more, two undergraduate students founded the leadership institute in 2007, seeking to provide others with opportunities in order to refine their leadership skills in their respective fields. And as the oldest professional art school in the nation, Yale trains future leaders in the art world by focusing on this strength. Paweł Konik, a voice professor at the Yale School of Music, explained how the school itself promotes creativity. “By inviting the whole Yale community to participate in performances, opening nights in art galleries. I think that integration of arts, collaboration and coexistence is very important for all of us. 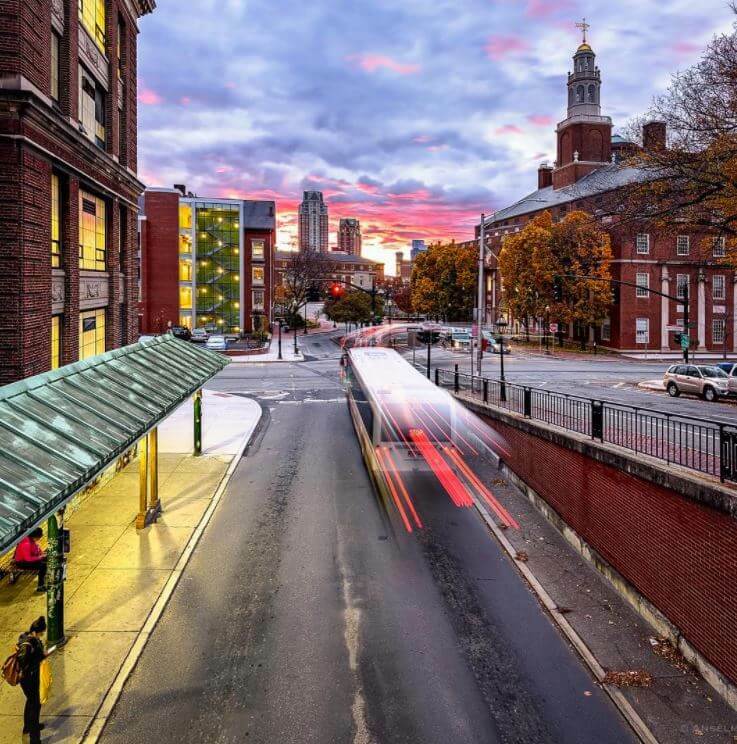 We are showing that music/art can change your life.” Yale also houses one of the foremost fine arts programs in the nation; recognized specifically for their selective graphic design program. With a royal among their alumni, this school prides itself on offering an education fit for a king (or a duke). Carl Philip, the Swedish Duke of Vermland wandered the halls of this innovative design school. Aside from royal alumni, comedic alumni such as Seth MacFarlane, creator of Family Guy, also holds a place on the RISD alum list. Looking for leadership training? The school offers a program in which students can take advantage of RISD’s partnerships with corporate and government institutions, allowing them to conduct their studio research (driven by open-ended questions from the professors) with access to unique resources and publicity. 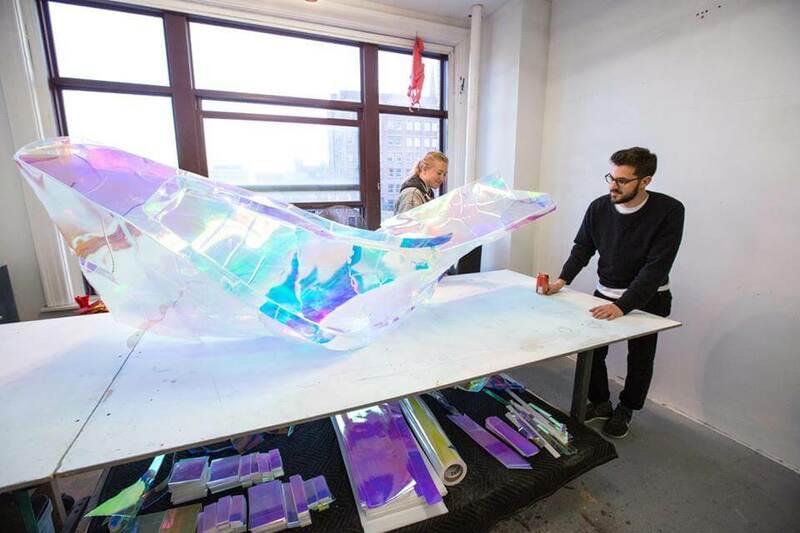 Throughout the year RISD Leads workshops cover topics such as how to integrate technology and design as well as considering ways to revolutionize the role that design has in the world today. These workshops ignite action for future innovative artists. When a school’s motto reads “Terras Irradient,” Latin for “Let them give light to the world,” you can bet the campus focuses on educating capable and inventive leaders. 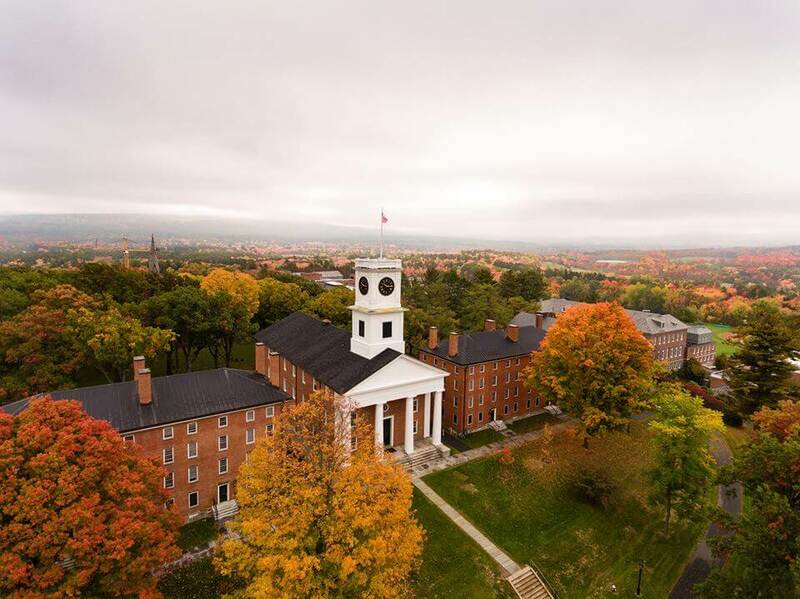 The student to faculty ratio of 8:1 makes it easy to get the individualized instruction you need in order to enhance your academic experience and “give light to the world.” Amherst offers a yearly Leadership Development Series over the span of seven sessions with lectures. The lessons include tips on how to manage quickly and effectively, how to optimize technology use in a digitally advancing world and how to cultivate innate leadership qualities. Not to mention all incoming students participate in an innovative learning experience through the school’s LEAP Programs (Learn, Explore, Activate, and Participate). One of the LEAP programs, Social Justice and Leadership, helps students understand how they can become change agents. Notable alums of Amherst include Emily Dickinson, Dr. Drew and Uhuru Kenyatta, the current president of Kenya. Music-lovers across the nation swoon over the thought of acceptance into Juilliard, and for good reason. Alums have earned Grammy Awards, Tony Awards, Academy Awards, Pulitzer Prizes, and National Medals for the Arts. Robin Williams, Kevin Spacey and Viola Davis rank among the recipients. Juilliard’s performance spaces certainly won’t disappoint you; the school lays claim to six impressive recital halls, ranging from intimate 70-seat studios to a 900-seat theater. But this school’s appeal doesn’t end there: The Juilliard Leadership program offers workshops and retreats to cultivate communication and interpersonal skills, so you’ll be able to work more effectively with others. The school even offers grants up to $75,000 for unique programs that offer social, artistic and creative value to cultivate creative entrepreneurs. If you identify as an innovative leader, this should sound like music to your ears. Brown boasts impressive leaders including UN Ambassador Emma Watson, John D. Rockefeller and John F. Kennedy Jr. “We are encouraged to think outside the box and I think the draws a certain kind of student who is then able to take advantage of that freedom and do a lot of good with it. Additionally, the Open Curriculum was the result of student efforts to make Brown better. Students today know with enough effort and dedication we have the ability to make lasting, measurable change,” explained junior Molly Sandstrom. Brown students can enjoy the benefits of leadership programs woven throughout the curriculum, like the Environmental Leadership Lab, Women’s Leadership Council, Outdoor Leadership training, Leadership in Global Health and more. The Brown Outdoor Leadership Training program (BOLT) especially appeals to nature-loving students who seek to improve their leadership skills through mentoring, workshops and community gatherings. 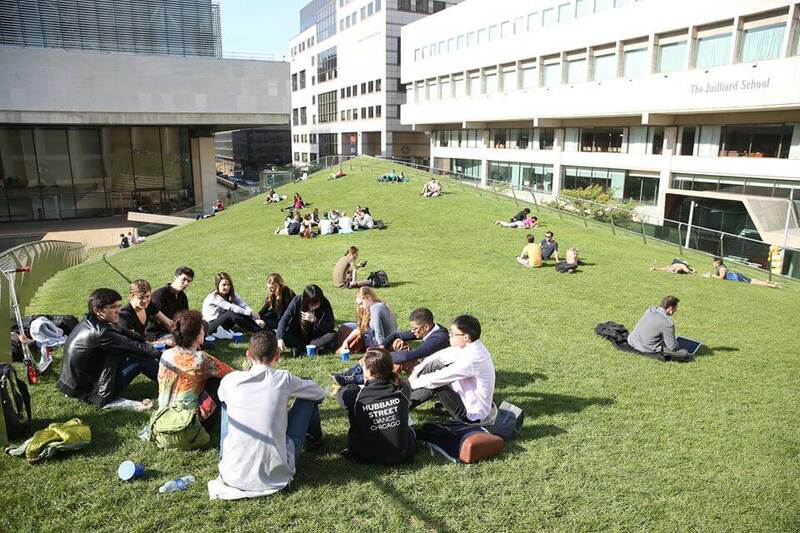 Practically every area of study has a complementary program to help students become leaders in that field. To get a head start, The Brown Leadership Institute offers high school students the ability to build leadership skills in our ever-changing world. The list of influential alums from this school doesn’t seem to end. 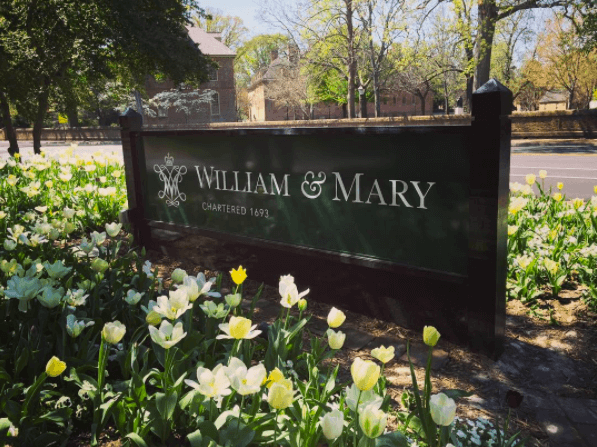 Former presidents James Monroe, Thomas Jefferson and John Tyler, comedian Jon Stewart and former Secretary of Defense Robert Gates all walked the historic halls of William and Mary. Aside from notable alumni, College of William and Mary offers creative leadership programs such as the semester-long Student Leadership Foundation, aimed at promoting leadership qualities in underclassmen by listening to guest speakers, participating in community-building events and completing an individualized Student Leadership Foundation project. Students can also look into the Women’s Leadership Program, the CORT (Campus Organization Resources and Training) workshop series, No Title needed and more. Student writers can look to the Hayes Writers Series, where successful, contemporary writers from multiple genres share their work and experience during this annual writer’s festival. 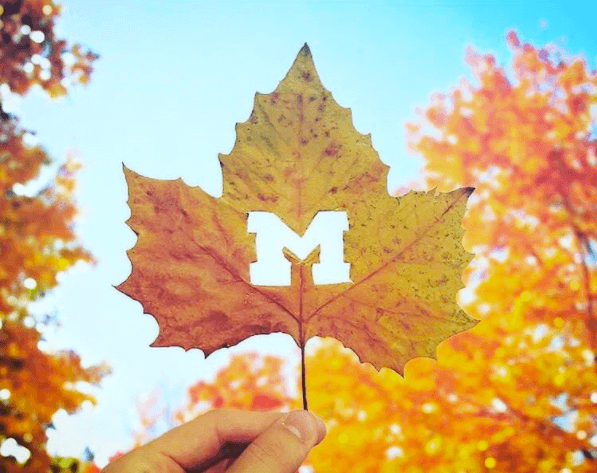 The University of Michigan’s Barger Leadership Institute and Entrepreneurs Leadership Program help students maximize their leadership skills and use them to their advantage after graduation through entrepreneurial leadership courses as well as hands-on training. The Office of the President, the Office of the Vice President for Global Communications and Strategic Initiatives, and the Bentley Historical Library have all contributed to The Heritage Project. This project consists of multimedia stories representing the lives of people who have been impacted by the university. Students can feel inspired working alongside faculty who have spent countless hours creating an award-winning multimedia masterpiece. Aspiring writers will find this school particularly intriguing, as the writing program at Michigan ranks second best in the nation. Students can live among like-minded creatives by joining the Iowa Writers Living-Learning Community. “Leadership and creativity are two things that Iowa forces you to foster on your own, because in the real world, no one is going to do it for you. That’s why I love Iowa. I get ahead because I work hard, and I’m a leader,” explained senior Mary Mathis. “Since Iowa is such a big school, there’s no hand holding, so if you want someone to accept your crazy and creative ideas, you need to prove it,” she said. Mathis started a magazine this year and by creating a tangible prototype she was able to get funding for it to be printed from two colleges in Iowa. The center for student involvement gives students a number of leadership opportunities and allows them to receive academic credit for certain ones as well. Students can look up to alums like the late Gene Wilder, Ashton Kutcher, Flannery O’Connor, and Reza Aslan for inspiration. Kate is a junior at Luther College who is majoring in English with minors in education and linguistics. She is a fan of Rod Serling, Van Halen, and rescue dogs, and thinks wordplay is really punny.